Q. I'm a student and I don't have time to go into the MCC library. I have to write a paper. Can I find and read sources from the Library website? It's possible to do your research even when the Library is closed. Get started by going to the Damato Library website (manchestercc.edu/library). Use the "Tweak My Results" option to Filter Results by Date, Resource Type, Subject, Peer-reviewed etc. 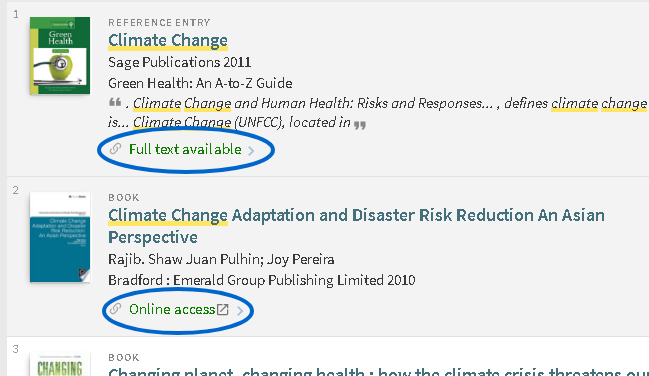 Articles, books and videos that are available to read or view online will display a link "Full text available" or "Online access." Click on the link to access.